I read this article and found it very interesting, thought it might be something for you. The article is called Armenian Community of Thailand and is located at https://www.armenianconsulatethailand.com/armenian-community-thailand/. 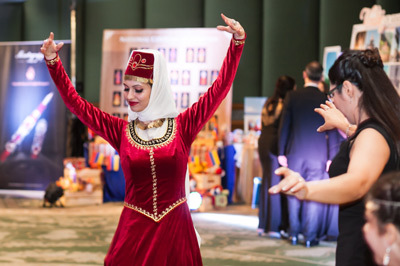 As at 2018, the Armenian community of Thailand is a nascent, yet an active Armenian community of the diaspora, consisting of Armenian families and career professionals who live in thailand for their short or long term residency. The community members primarily work in the fields of the jewelry industry, gemstone trade, IT, hospitality, food and beverages, management consultancy, garments and textiles trade as well as individual professionals who are employed in multinational companies in Thailand. 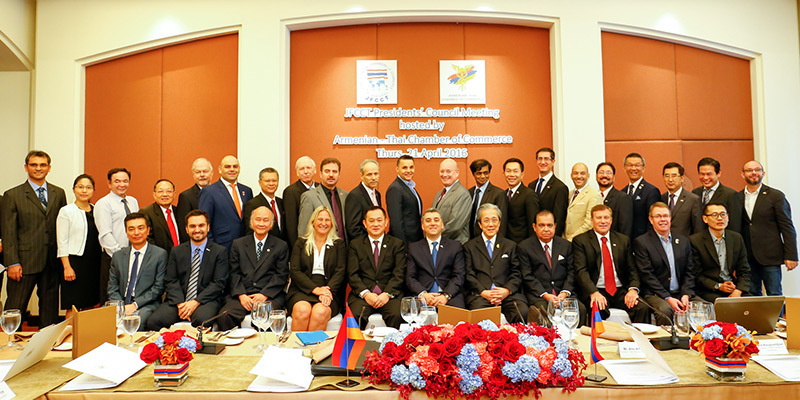 The community is represented by Honorary Consul Mr. Arto Artinian and endeavors with the support and patronage of the Consulate of Armenia in Thailand. The community is primarily centered in Bangkok, the capital city of Thailand, as well as boasts a notable presence of Armenians in the coastal city of Pattaya. At an estimated size of 100-150 permanent or regularly visiting families and individuals, the community is perhaps one of the region’s noticeably expanding communities in terms of year on year growth in numbers and in terms of vibrancy. The Consulate of Armenia also maintains productive and expansive consular relations with the corresponding diplomatic community to the Kingdom of Thailand, representing and vigorously promoting Armenian interests, as well as the national culture and heritage. 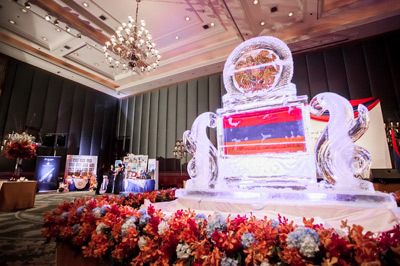 The Armenian community of Thailand also accommodates the inclusive and omnipresent Armenian Thai Chamber of Commerce, a business organization which functions under the umbrella of the JFCCT and promotes bilateral trade relations between Armenian and Thai businessmen by facilitating connections through high level business events and forums.